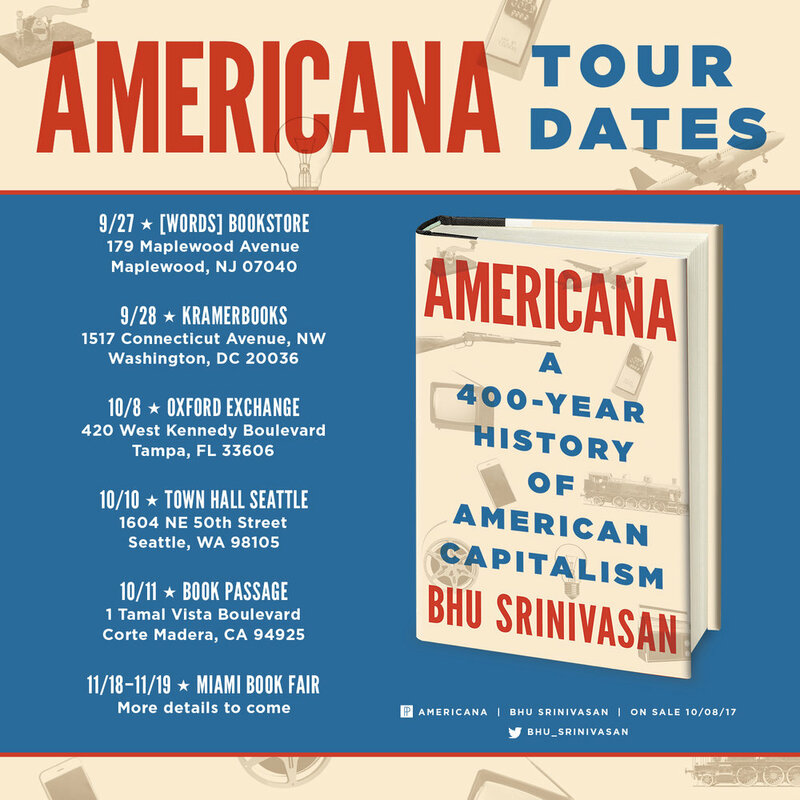 Bhu Srinivasan is the first-time author of Americana: A 400-Year History of American Capitalism. Starting in the late 90s, his career provided him a front-row seat to the Internet boom as a founder of a venture-backed startup in news aggregation. His experience spans gaming, publishing, and financial data. 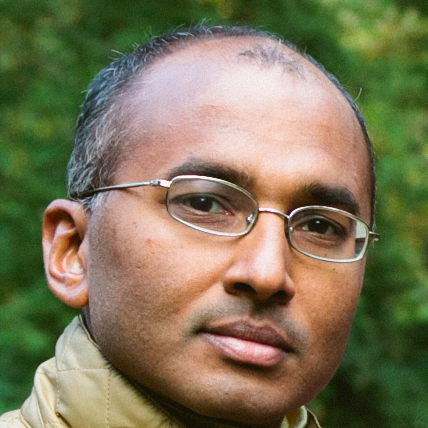 At the age of eight, Bhu immigrated to America from India and has since lived in the American South, the Rust Belt, Southern California, and the Pacific Northwest. He currently resides in Connecticut with his wife and four children. [Below]: Bhu discusses a few concepts from Americana.